You love living in Elkridge, but sometimes you have to move on. Selling your home can be stressful and emotional. Let us help you with this transition. 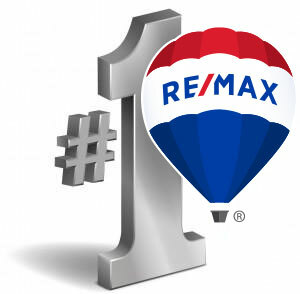 * LESS HASSLE with RE/MAX New Beginnings. We help you price your home correctly so it sells quickly. Saving you time, energy and money! * MORE EXPOSURE. Local, nationwide and worldwide marketing, along with extensive listing syndication. * YOUR HOME SELLS FASTER. The faster it sells, the less you spend on carrying costs, mortgage payments, taxes and insurance and other expenses. * REALTOR DEDICATION. Highly educated agents who are committed to your success. From listing to closing, we have the experience you need. * EXPERT Negotiating Skills. We represent you exclusively and will negotiate on your behalf to facilitate the best purchase contract for your property, with terms that are acceptable to you! * BEST Technology and Marketing in the industry. Includes the worldwide web through global.remax.com. Weekly seller reports, secure centralized showing services and lock box systems, professional photos, home staging options, property tours and well organized open houses. REMEMBER: A home that shows well and is priced correctly sells quickly and produces the outcome you desire!